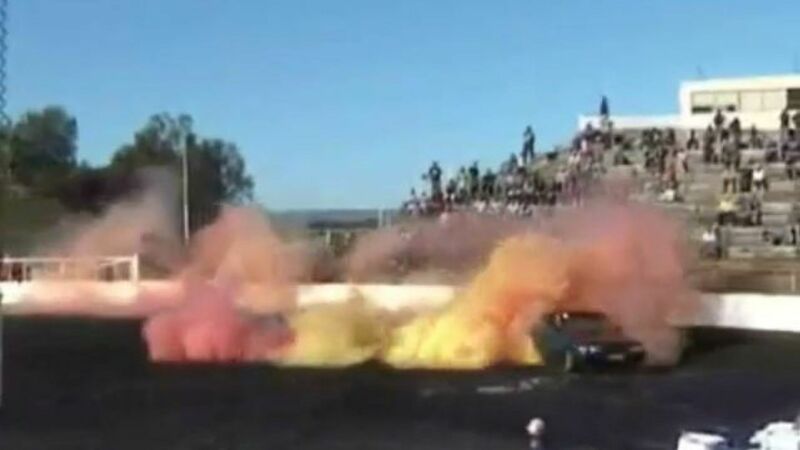 Watching a driver with incredible skill drifting a racing car with brightly coloured smoke screaming from the tyres is an extraordinary scene and an exciting image to excite many spectators. What is a coloured smoke tyre? 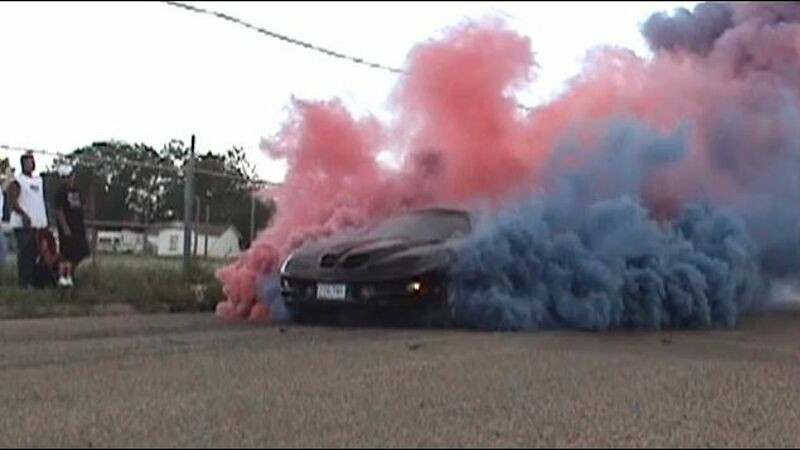 Coloured smoke is given off by using a dye mixed into the tread on the smoke tyre. The smoke is activated by intense heat, generated from the friction between a spinning tyre and the ground. 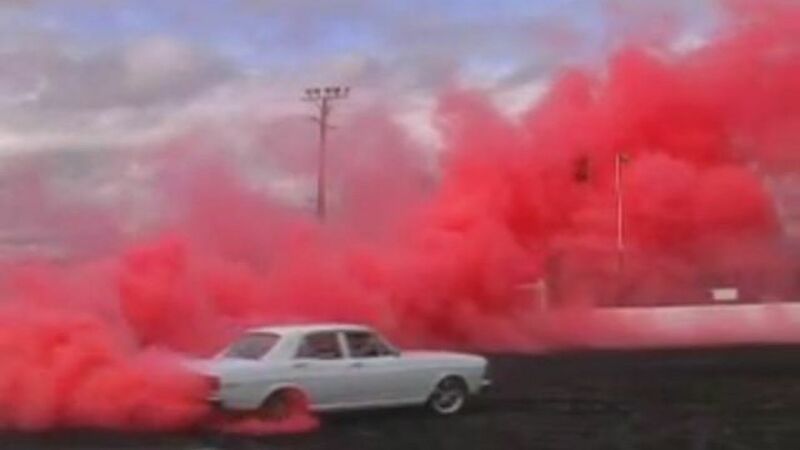 The physical characteristics of the coloured tyre smoke are the same as normal tyre smoke.